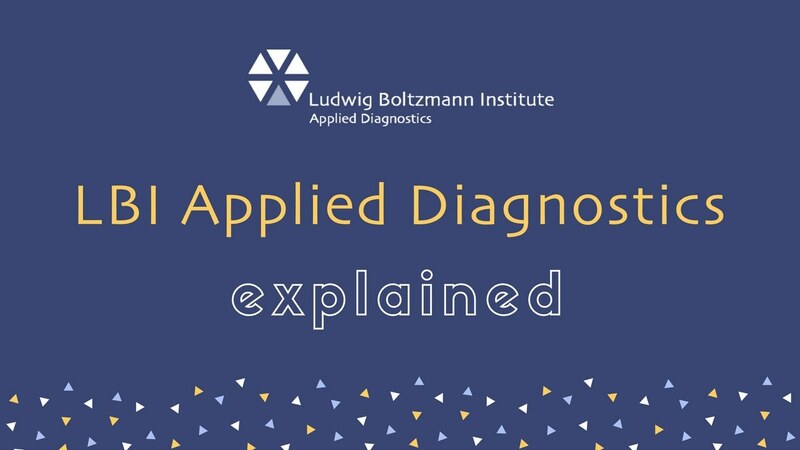 This podcast with Professor Gerda Egger (Department of Pathology, Medical University of Vienna and Ludwig Boltzmann Institute Applied Diagnostics) provides an overview of the current routinely used biomarkers as well as an outlook on what is on the horizon in epigenetic biomarkers. Epigenetic biomarkers are emerging across tumor types in cancer research. Aberrant DNA methylation in tumors results in silencing of distinct genes. This modification is very stable and therefore can reliably be assessed and used as a diagnostic but also prognostic biomarker. Recently, DNA methylation was validated as an additional diagnostic biomarker in brain tumors. Here, the methylation profile allowed precise clinical diagnosis associated with the survival prognosis. Therefore, the addition of DNA methylation profiles to routine diagnostic assessment in cancer diagnosis might be promising to ensure accurate diagnosis and support treatment decisions. Further, predictive epigenetic biomarkers were identified as MGMT methylation was repeatably shown to associate with response to alkylating chemotherapy. Several current research efforts are concentrating on the identification of new diagnostic as well as predictive biomarkers in various types of cancer.